You lack sufficient liquid funds to pay the tax liability. The conversion combined with your other income has pushed you into a higher tax bracket. You expect your tax rate to go down either in the near future or in retirement. The value of your account has declined since the conversion, which means you would owe taxes partially on money you no longer have. 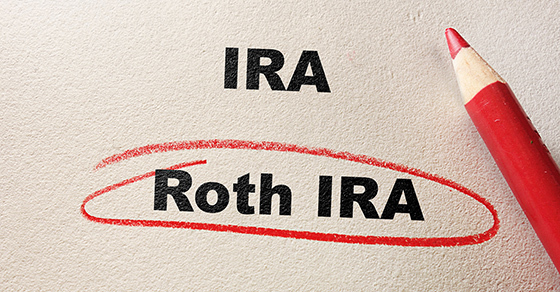 Keep in mind that, if you reversed a conversion because your IRA’s value declined, there’s a risk that your investments will bounce back during the waiting period. This could cause you to reconvert at a higher tax cost. © 2019 Pyle & Associates, P.C. All Rights Reserved.